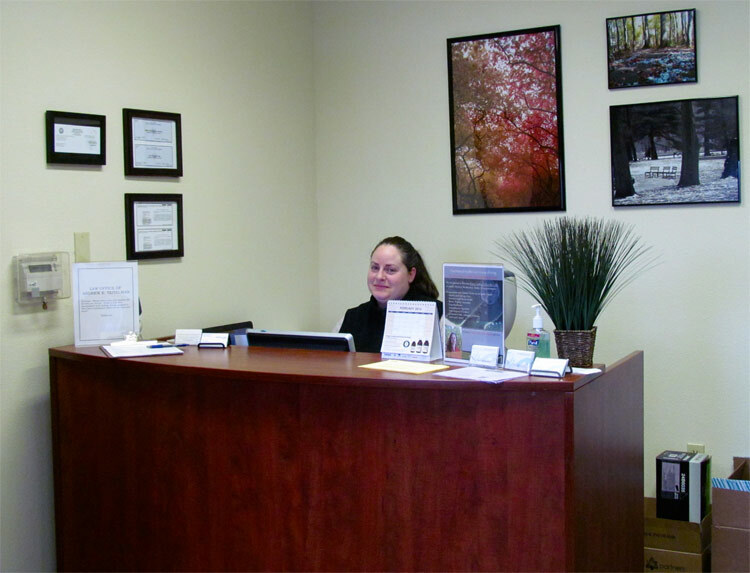 At Flow Natural Health Care, we are dedicated to ensuring that our patients live long, happy and healthy lives. 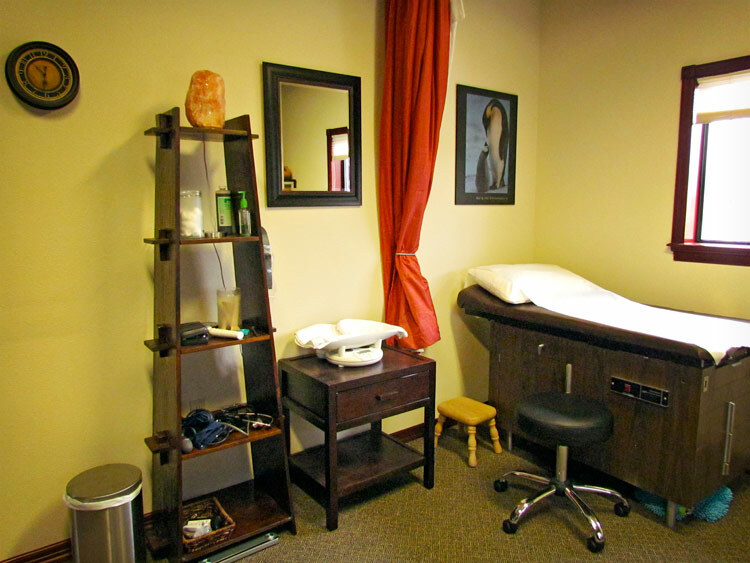 We are happy to be able to provide unrivaled Oregon City naturopathic care. 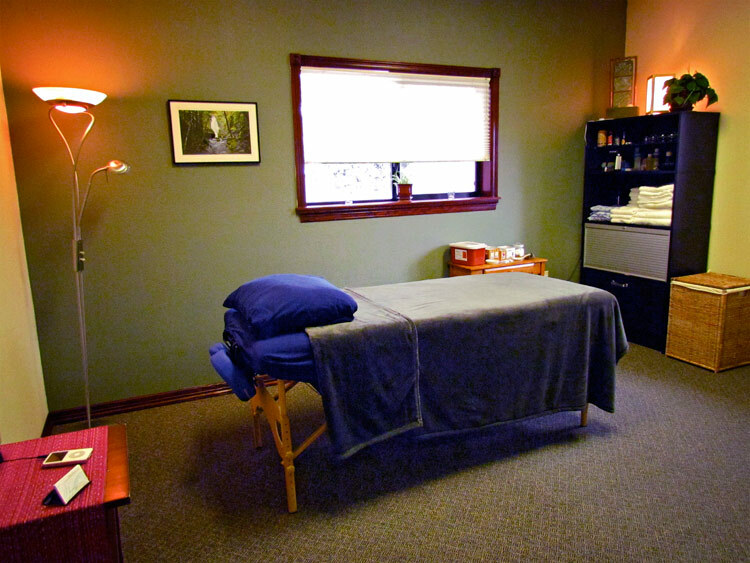 Many people are unaware that there are primary care doctors that are trained in naturopathy practicing in the Portland area. 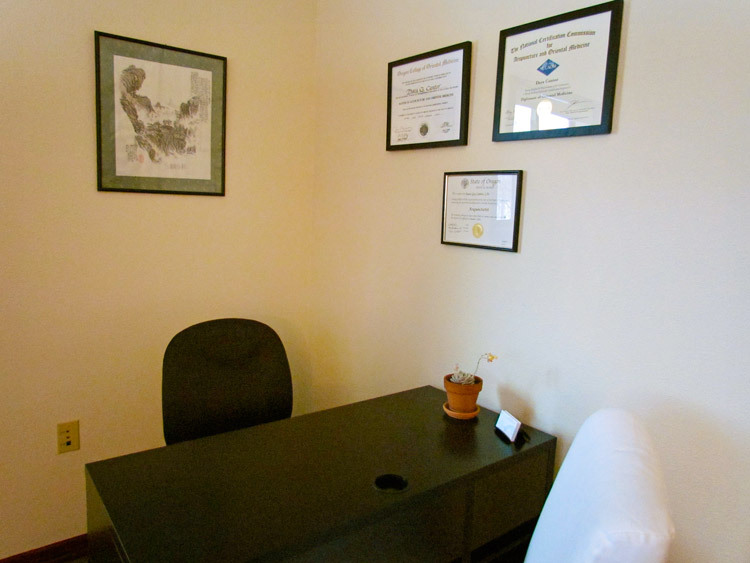 Our friendly and professional naturopathic physicians are educated in the medical sciences as well as the natural healing arts. Unlike most primary care doctors, we are well-learned in the ways of nutritional education, diet and lifestyle counseling and many other natural methods. We are trained to use modern medical diagnostic tools, and we can also prescribe many antibiotics and other medications. Unlike the modern medicine approach, we will look for natural remedies and diet/lifestyle changes that support the body’s ability to repair and heal itself. We are experts in women’s health, men’s health, hormone and endocrine disorders, gastrointestinal disorders and chronic diseases. We treat patients of all ages, and we provide exceptional pediatric care. 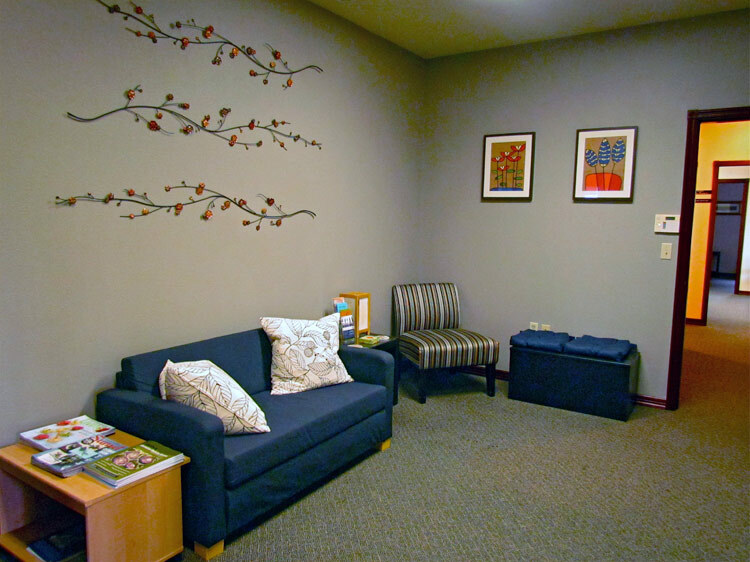 Our clinic in Milwaukie is easy to find and easy to get to. 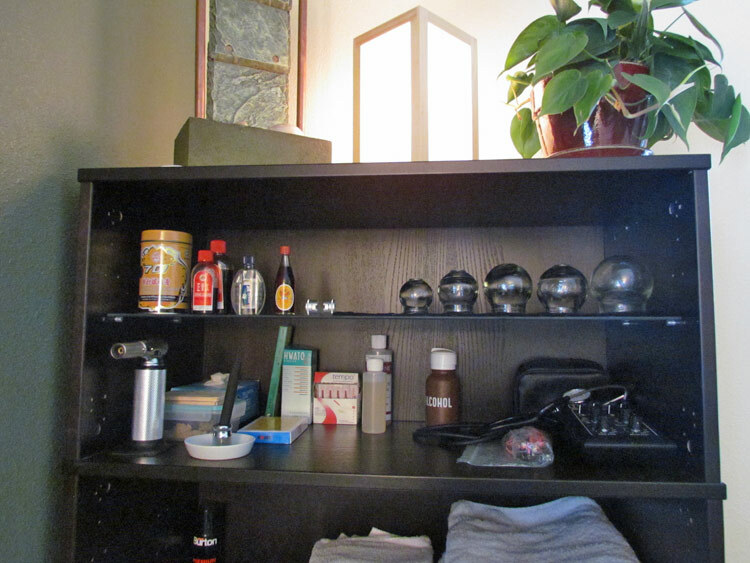 It is just a short 15 minute drive up I-205 and down the Milwaukie Expressway from downtown Oregon City. We look forward to seeing you! 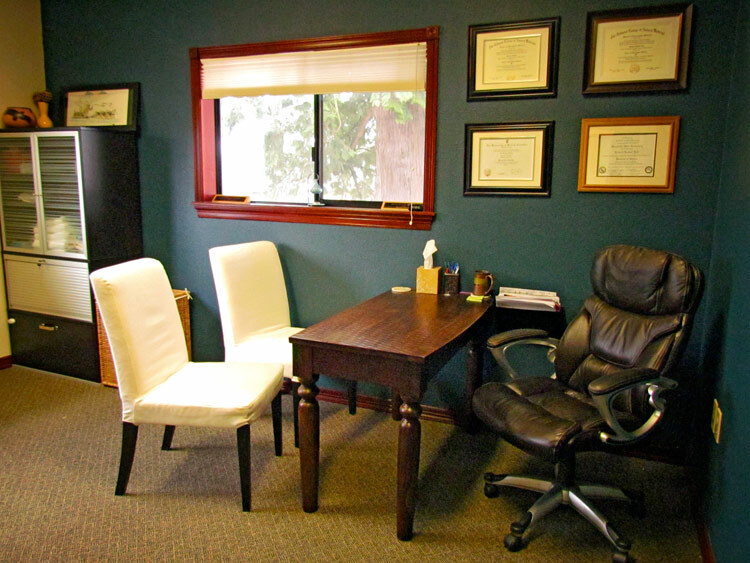 Our doctors are here to help you heal, contact us today. 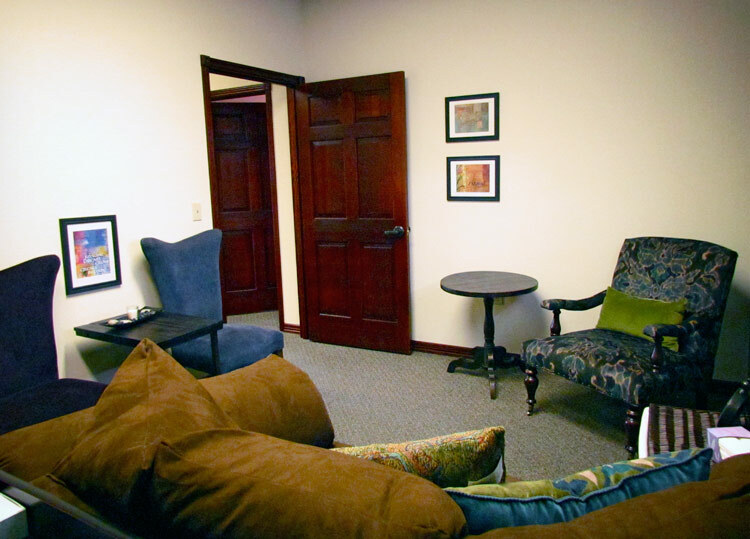 In addition to Naturopathic Medicine, our clinic also provides healing through the holistic modalities of Acupuncture, Massage Therapy, Chinese Medicine and Counseling.